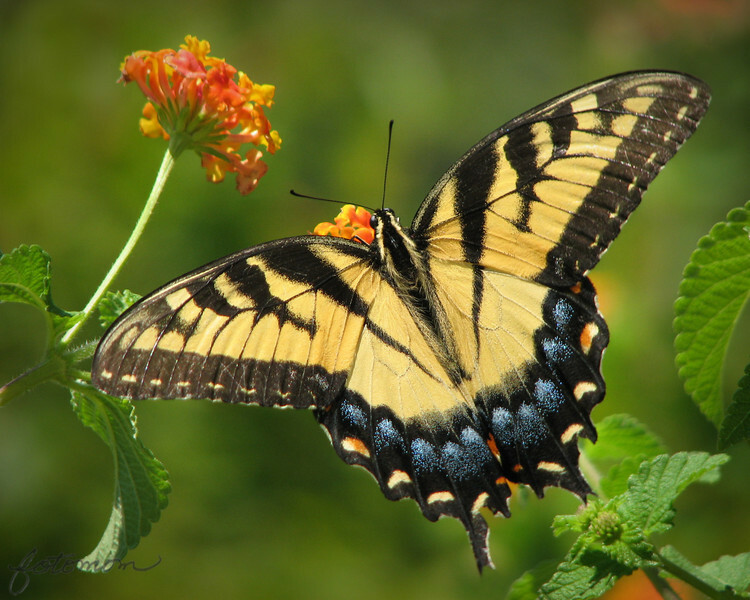 I was so excited to find a lantana bush in the parking lot at Yates Mill that had a swallowtail on it. And, a very cooperative swallowtail I might add. I had several wide open wing shots to choose from and a couple of other poses that I really liked too. The boys got haircuts last night, so the next round of pics will show much shorter hair. I think I cut off at least an inch!